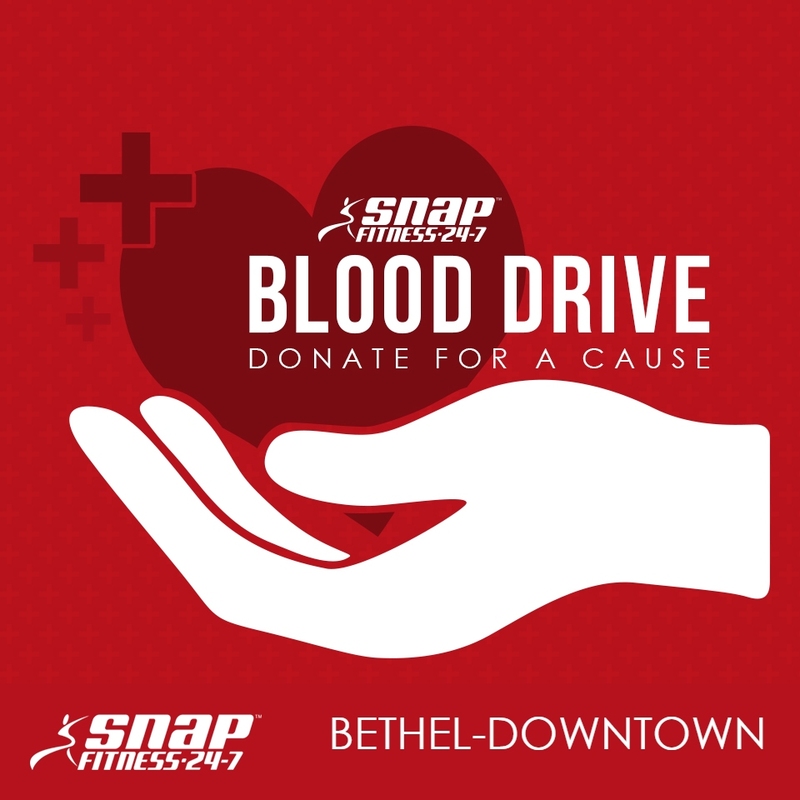 Help Snap Fitness Continue to Give Back! Please help Snap Fitness continue to give back in 2019! We are asking you to pledge your blood donation through a virtual blood drive with the American Red Cross.